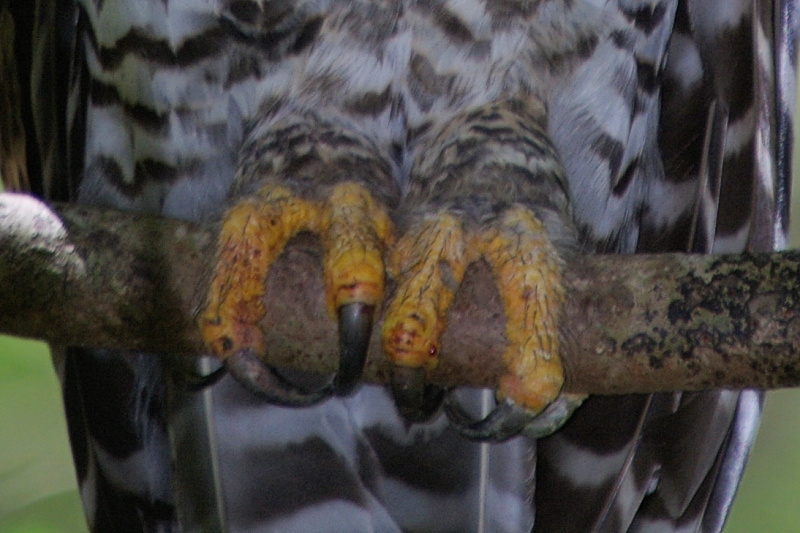 Owl's talons are very powerful, as they are used to capture prey. The bony structures in an owl's feet are shorter and stronger than the equivalent bones in other birds. This is in order to withstand the force of an impact with prey. Image © Deane Lewis.